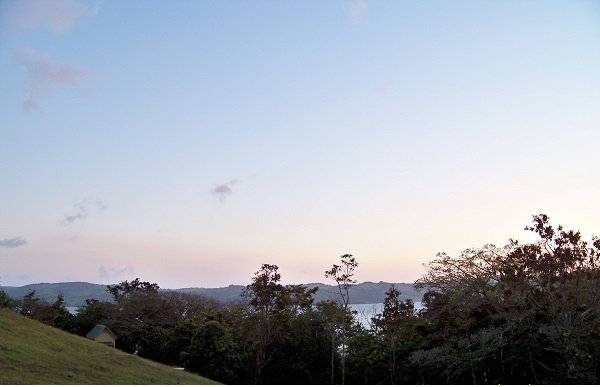 This 5,457 m2 lot has excellent views of Lake Arenal, and is only 15 minutes outside of the town of Nuevo Arenal. 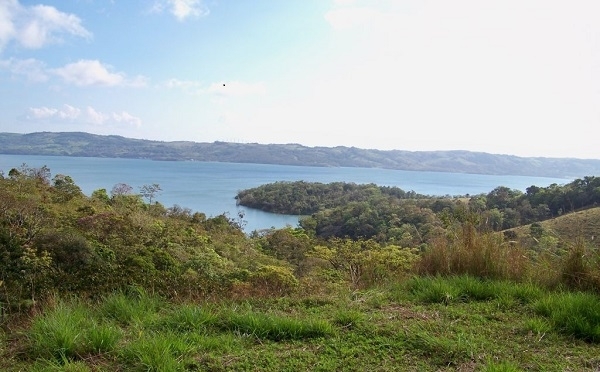 This 5,057 m2 lot has exceptional views of Lake Arenal. What's more, it is only a 15 minute stroll to the small pueblo of Nuevo Arenal. Electricity, water and telephone available. 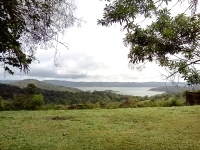 This lovely 830 m2 lot has excellent views of the lake, surrounding mountains and lush rainforest. The property has a private feel, as there is a cement block wall partially enclosing the lot. 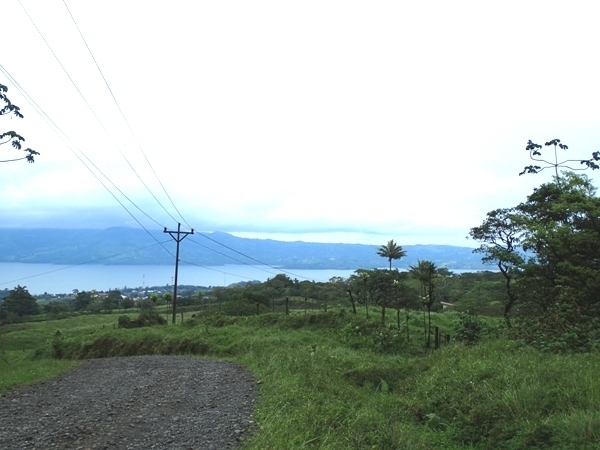 A great price for a 1,451 m2 lot with a nice view of Lake Arenal and the island! 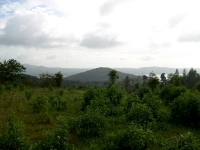 The lot is located between the two towns Nuevo Arenal and Tilaran.